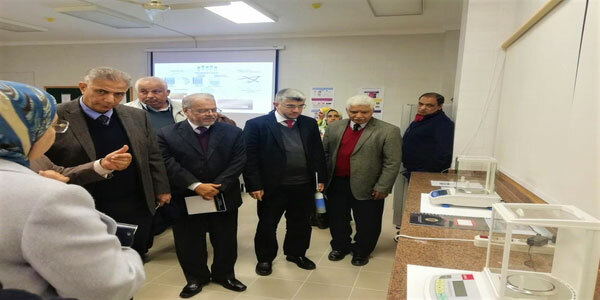 The faculty of Pharmacy and Drug Manufacturing opened the Nanotechnology Research Lab on Tuesday, 19 February, 2019. 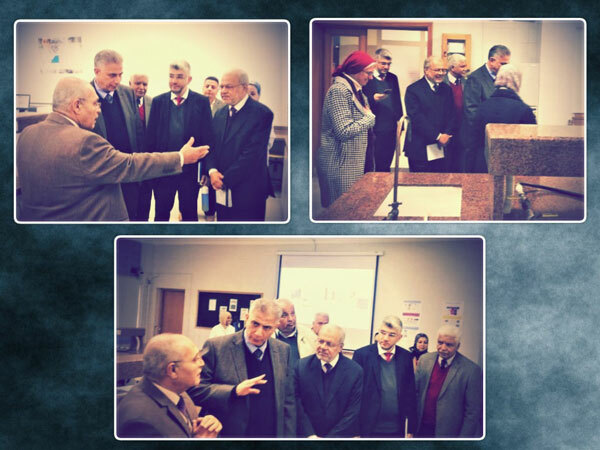 The main objective behind opening this lab is to encourage researchers from Pharos University or from outside in their nanotechnology researches and the applications of these researches in the realm of pharmacy. It is worth mentioning that the lab is comprised of measuring devices, Zeta potential instrument, freeze-drying equipment with a deep freezer that brought temperatures of -80 and a spectrofluorometer. The opening was attended by a large number of academic staff members from the faculty of Pharmacy and Drug Manufacturing and other honoured guests from other faculties.